Artist of the Week: No-Ink! 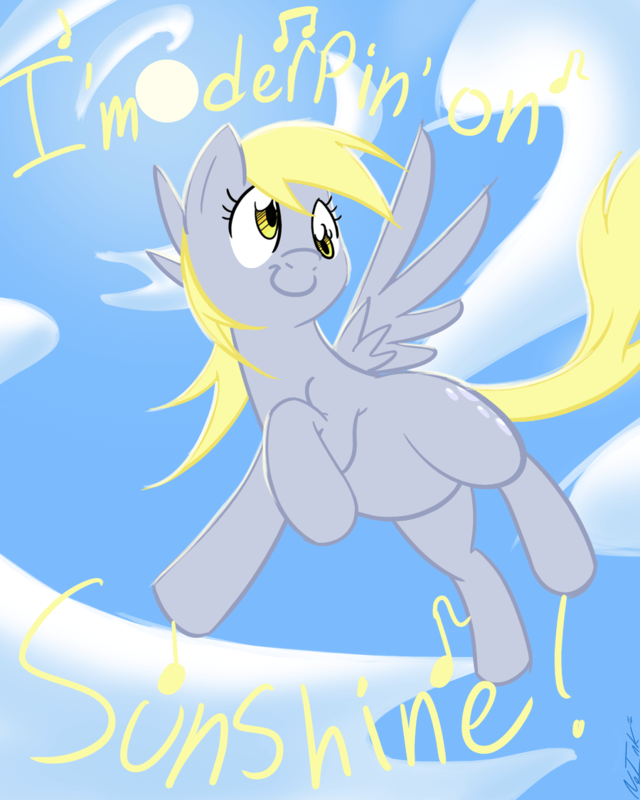 By Gendid May 5, 2012, 10:00 pm UTC My Little Pony Comments Off on Artist of the Week: No-Ink! This weeks featured artist is the fantastic No-Ink! You can find his DA here, and his interview after the break!